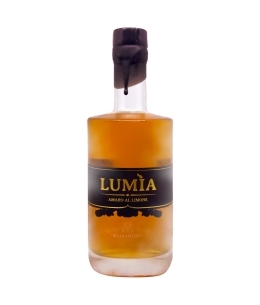 From the infusion of aromatic herbs and the best Sicilian lemon rinds, Amaro Lumìa is born, with its unique and elegant amber color. 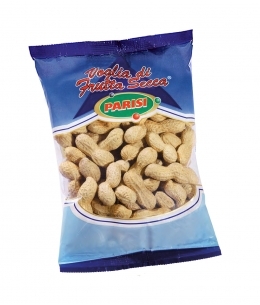 They are associated with strength and physical health: they are rich in unsaturated fats, high in vitamins B3, potassium, phosphorus, magnesium and zinc, which contributes to normal fertility and normal reproduction and maintenance of healthy nails and hair.Packs of 250 gr.Origins: ISRAELE. 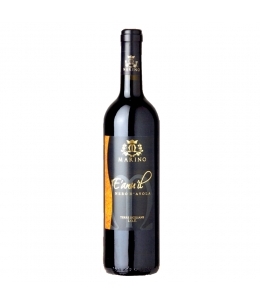 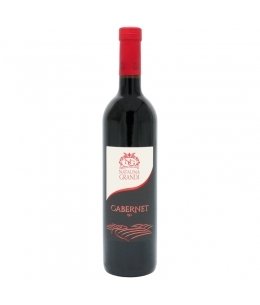 Wine obtained from grapes coming from the pedecolline area of Gambellara.Ruby red, herbal scents, elegant and tannic cheeks.It is combined with grilled meat and cold meats. 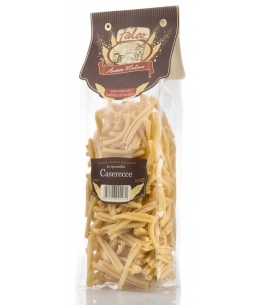 Pasta type: durum wheat semolinaContains glutenPacks of 500g.Cooking time: 12min. 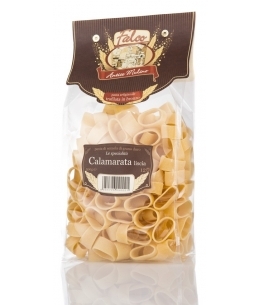 Pasta type: durum wheat semolinaContains glutenPacks of 500g.Cooking time: 10min. 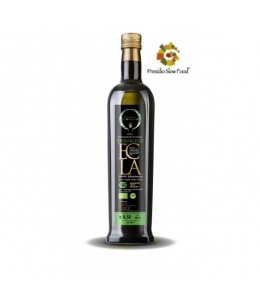 A tribute to the territory of Aeclanum, the main center of the Sannita tribe of Irpini. 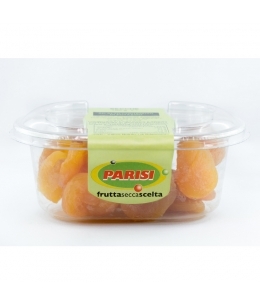 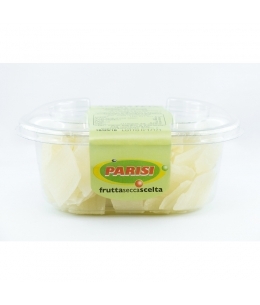 It is ideal for raw on cold appetizers, white meats, seasoning fish and more generally on all delicious flavors. 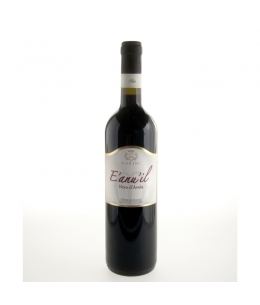 The name comes from the distinctive herbaceous note that characterizes it. 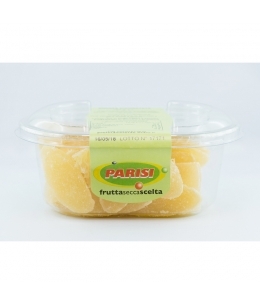 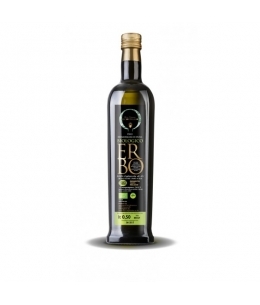 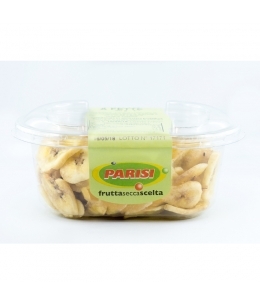 It is perfect on meat carpaccio, grilled fish, bruschetta and cereal soups. 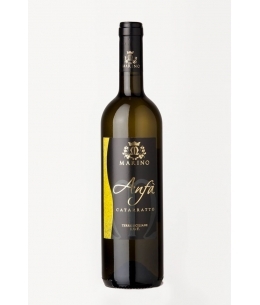 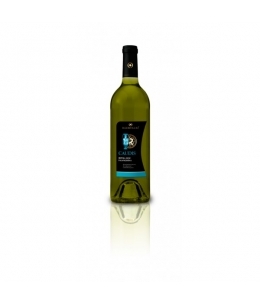 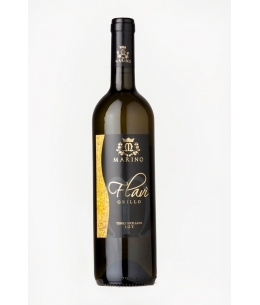 Recommended for accompanying cheeses, white meat and fish dishes, This wine is obtained by the purification and long stay of Falanghina in steel. 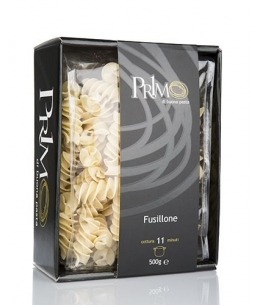 Pasta type: durum wheat semolinaContains glutenPacks of 500g.Cooking time: 11min.